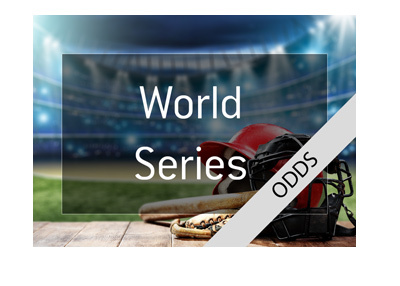 As we are entering the "dog days" of August, I thought that we would take a look at the current betting odds to win the 2015 World Series. A number of teams made additions to their rosters at the trade deadline, with the Kansas City Royals and Toronto Blue Jays choosing to add to their pitching staffs. Most of the teams with aspirations of winning the World Series made at least one tweak at the deadline, while other teams, such as the Toronto Blue Jays, went "all in". As of this moment, the two co-favorites to win the World Series are the Kansas City Royals and the St. Louis Cardinals. The Royals came within a whisker of winning the World Series last year, while the Cardinals are always in the mix. 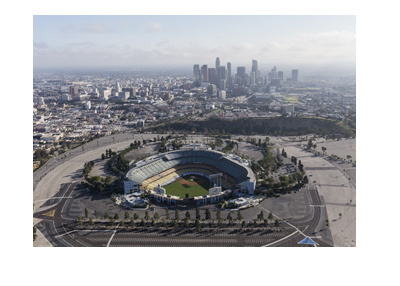 The Los Angeles Dodgers have some of the best pitching in baseball though they have floundered over the past couple of years in the playoffs. The New York Yankees have surprised most everyone this season as their older bats (including Alex Rodriguez) have come to life. The Toronto Blue Jays made a couple of high profile additions at the deadline, while the Los Angeles Angels have one of the greatest one-two combinations (Pujols, Trout) in the history of baseball. The San Francisco Giants can never be counted out, while the New York Mets are surging at just the right time. It seems like parity in Major League Baseball is near an all-time high and that at least a dozen teams can stake a claim to having a legitimate shot at winning the title this year. This is obviously great news for fans.